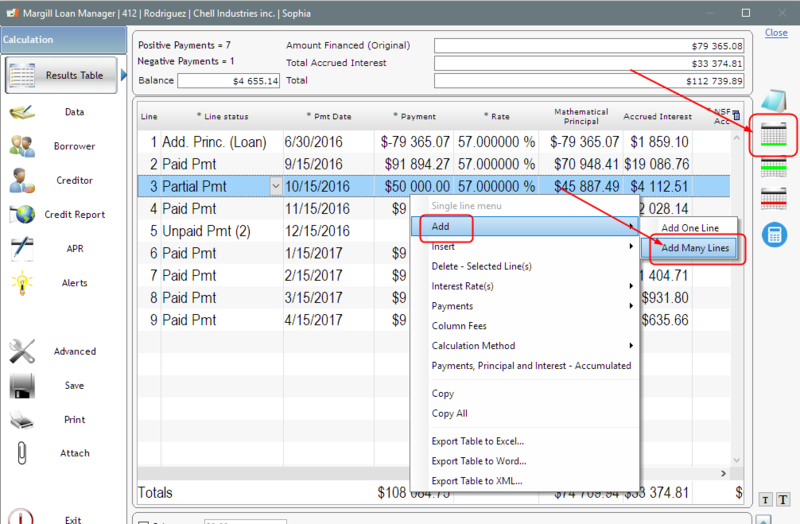 As you may know, Margill Loan Manager is probably the most visual software on the market so this kind of change takes a second. 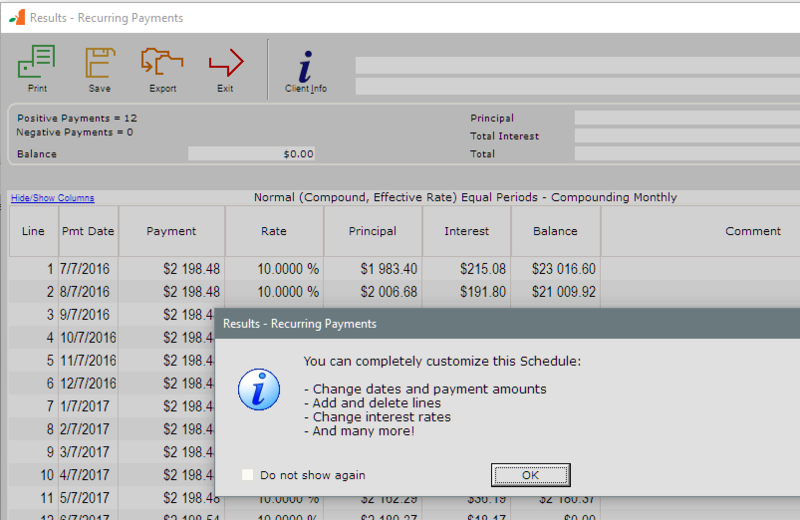 In the payment schedule, simply click on the icon to the right of the window or right click with the mouse > Add > Add Many Lines. 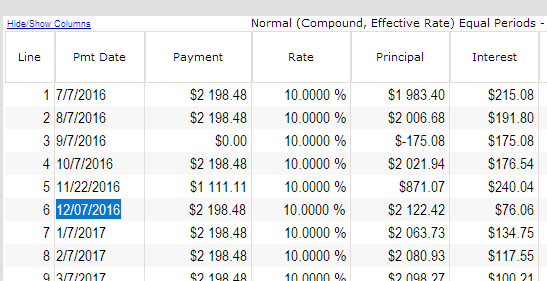 Then specify 48 Payments and the Payment Amount. 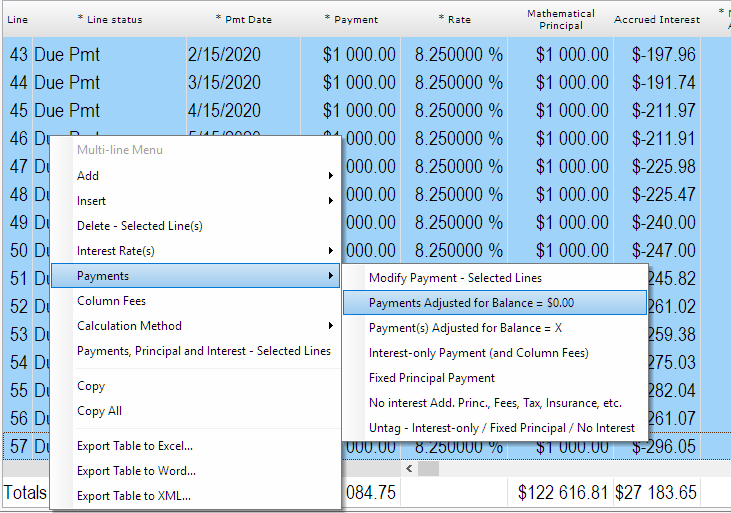 Add other specifications such as the payment frequency (monthly or other) and when the next payment (after the initial loan end date) is to be paid. 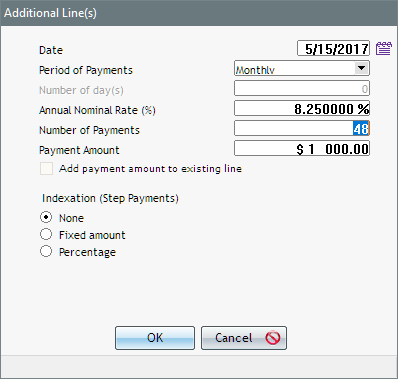 You can also go one step more by selecting your 48 lines, right click and have the payment recomputed to give 0.00 as the final balance or another residual amount.